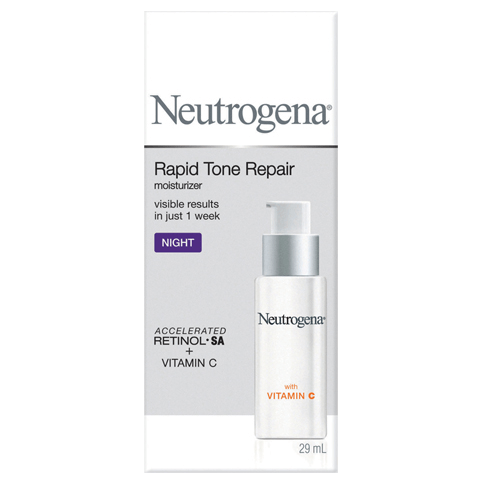 NEUTROGENA® Rapid Dark Circle Repair Eye Cream instantly wakes up fatigued eyes and starts to reduce the look of dark circles in just one week. Formulated with our exclusive Accelerated Brightening Complex, this nourishing eye cream works to diffuse the look of dark circles while light reflecting minerals brighten the under eye area. You will see real results fast! After cleansing gently dab a small amount under the eye circle area, pat lightly until product is absorbed into skin. 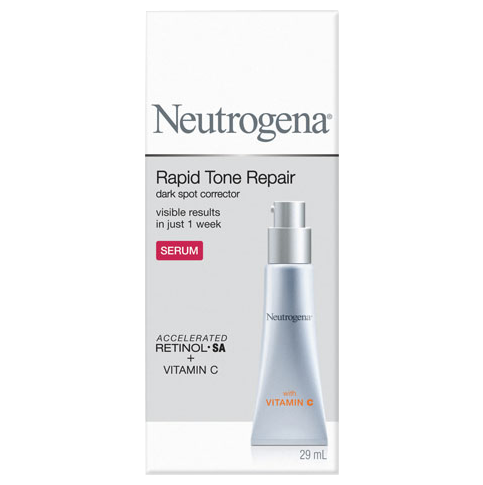 Works well alone or under make-up. 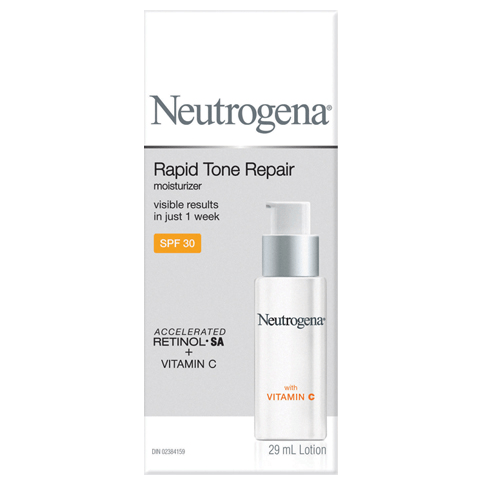 For best results, use together with NEUTROGENA® Rapid Tone Repair® Moisturizer SPF30, Moisturizer Night & Dark Spot Corrector Serum. I've just purchased this cream, and when I opened it, the brush was completely dry. I twisted the bottom section, and nothing happened. Is this an old dried out product, or am I missing something? Thanks for the review! We're sorry to hear about this experience, and we'd like to learn more. Please give us a call at 1-888-663-8876, Monday-Friday between 9A-5:30P ET. We look forward to hearing from you! 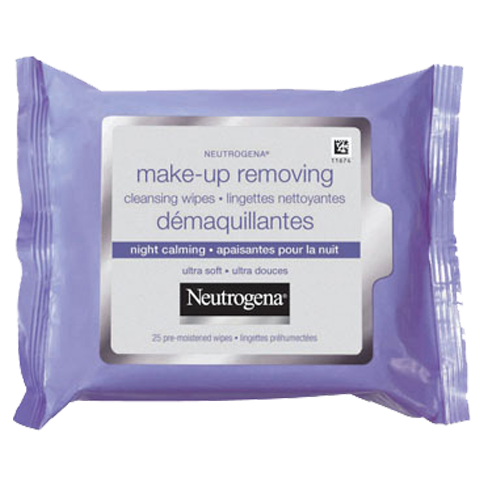 Before I started using this product, my dark circles were RIDICULOUS. I decided try this out and I am so happy I did. I received results in less than a week. 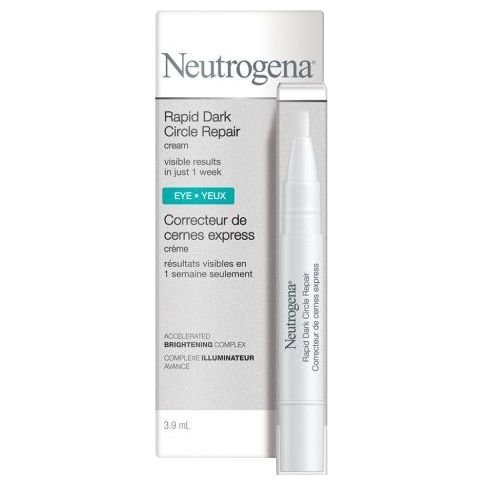 I have tried many products for my dark circle eyes, and none of them worked , but this one , is really good.